Good News!!! According to the latest rumors from Nokishita, Canon will soon announce a new full frame mirrorless camera. 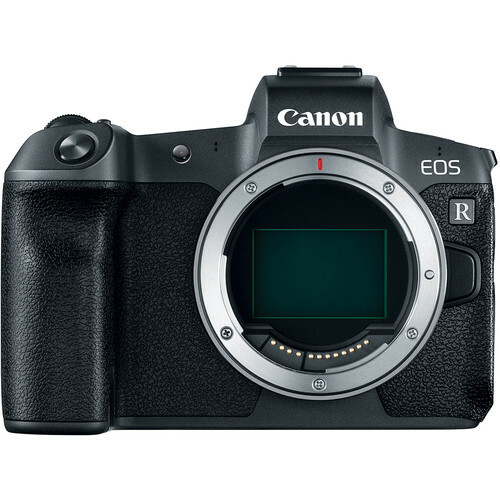 This new camera could be an entry-level camera called ” Canon EOS RP”. It will have a 26MP full frame sensor and no touch bar, just below the current Canon EOS R (Amazon/ B&H/ Adorama).